CEDAR CITY — Board members of the Duck Creek Village Association, the nonprofit organization that sponsors and organizes the annual “Duck Creek Days” every July, have announced that the 2019 event would be cancelled as a result of the extreme snowpack and snow water equivalent and how it will affect the conditions of the event venue. According to a press release from Duck Creek Village, as of April 11, Cedar Mountain averaged 120 percent of normal snowpack and 186 percent of normal snow water equivalent, which is based on the density of the snow and represents the approximate depth of water that would cover the ground if the snow melted instantaneously. The venue for Duck Creek Days is an approximately 5-acre privately owned meadow situated at one of the lower elevations in the area and which regularly fills with water during the spring snow melt. Each year, officials evaluate conditions in the early stages of event planning to determine whether to hold the event. This year, officials determined that the venue would not be dry enough to host the event. Organizers thanked all of the participants, volunteers and “thousands who show up to support the event each year” and added that they did not come to this decision easily. 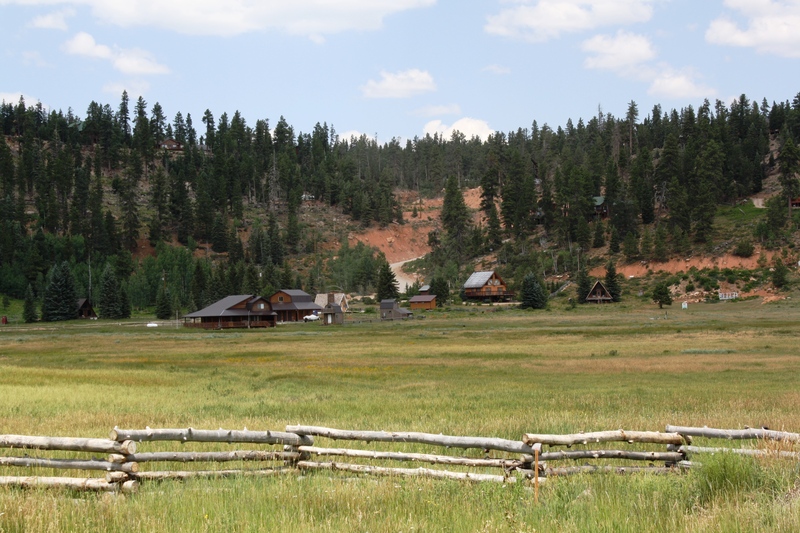 In hopes of avoiding future cancellations, the Duck Creek Village Association recently completed the purchase of a 9 1/2 acre parcel of land that was made available through the Duck Creek Townsite Act. According to the press release, the property will be used for community events and other future community needs. It is in the early stages of development, with a goal of completion by the summer of 2021. The Duck Creek Village Association stated they will still be hosting the annual Independence Day Celebration on July 6.